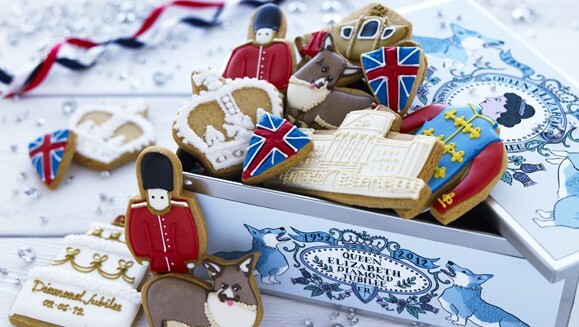 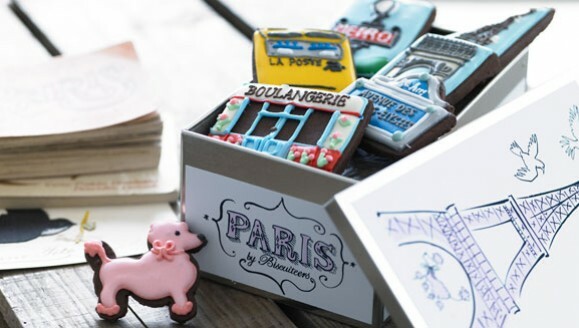 And I'm not talking your average Digestive or Hob Nob - Biscuiteers make biscuits on a whole new level. 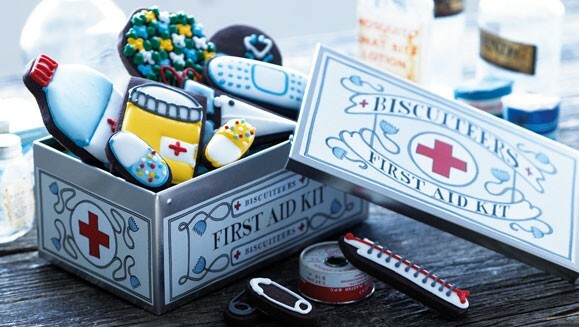 Name your occasion, and they have a tin of cleverly decorated biscuits to match - Mothers' Day, Easter, Weddings and birthday, all presented in beautiful tins. 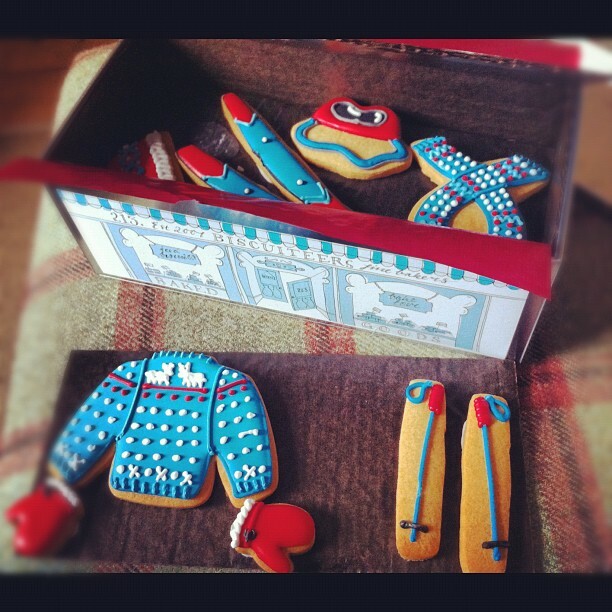 I was staying with some friends at the weekend, and one of them (a keen skier) had a birthday, and received this tin of "apres ski" biccies - almost too nice to eat, and a very special treat. 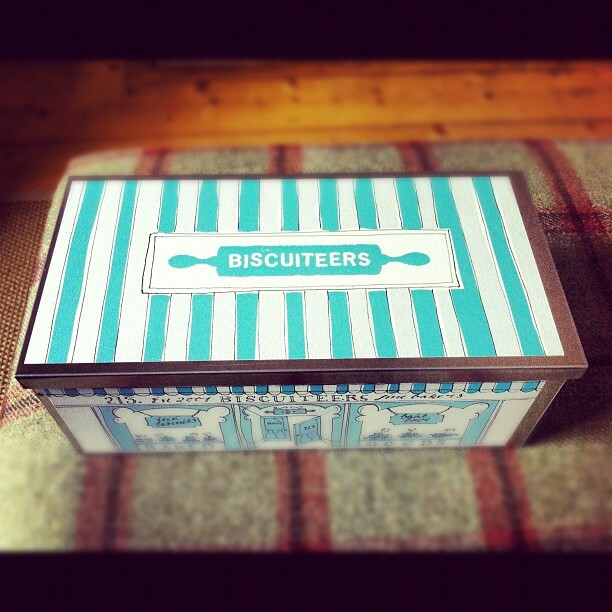 The boxes come in a range of sizes, and the biscuits are all in layers on top of one another - there's a serious amount of biscuit in each box. 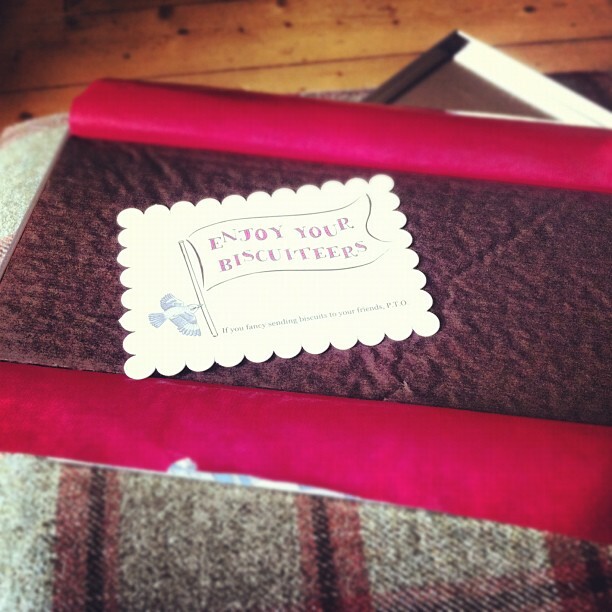 Type in "madewithlove" at the checkout to receive £5 off your first order.